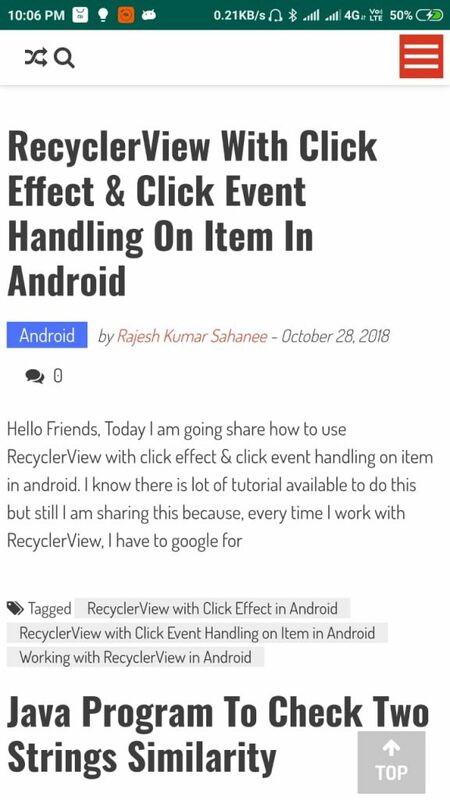 Hello Friends, Today I am going to share how to create WebView based Android App. WebView based app is nothing but a App in which we call website url in WebView. You can create WebView based app in just few minutes but the condition is website should be responsive to make it look like an App. 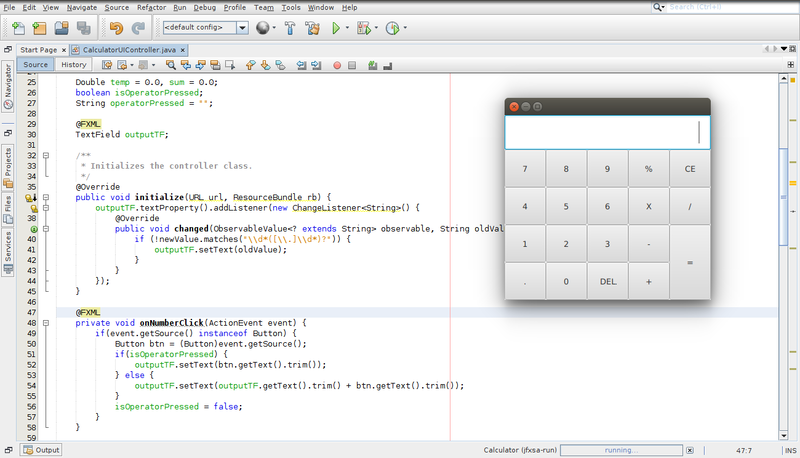 So, here is the code.